By creating their own graphics API to compete with Mantle API, NVIDIA says it has to have a solution by developing its driver's ability to accelerate the ability of Direct 3D (D3D). NVIDIA said, AMD Mantle is not the right answer to produce better graphics performance. 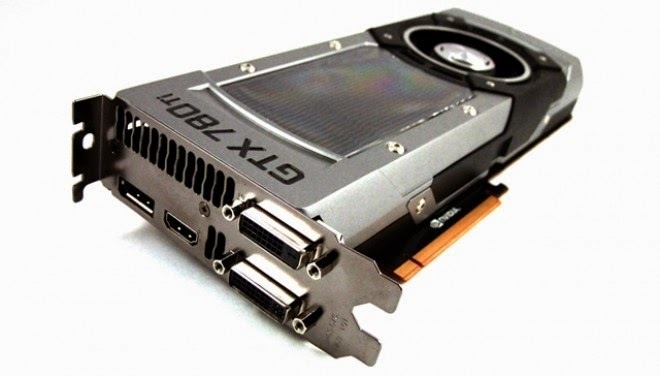 Latest drivers from NVIDIA which will be released in the near future, promised to increase performance significantly. In some cases, the ability of the NVIDIA driver can even compete with the best performance of AMD's Mantle. Quoting from the test results on the test TomsHardware.com Star Swarm, NVIDIA states, has increased up to two digits past the best performance AMD Mantle. NVIDIA clarify, the average frame rate produced is better than AMD Mantle, but in some parts there is still a lower frame rate than the AMD Mantle. NVIDIA will continue to develop on the part of the poor. In testing Thief newly Mantle support AMD, NVIDIA showed significant improvement by optimizing the ability of Direct 3D. NVIDIA again surpassed the best performance from AMD Mantle with a difference a few frames only. However, the slow but steady increase of any NVIDIA driver updates must be a positive value for its users. The amazing thing of two tests above are still a lot of space that can be optimized with the same hardware just to update the driver. NVIDIA shows, no need to create a new graphics API to get better graphics performance. NVIDIA admits there is still room to improve the performance of DirectX 11, that's why it was delaying to use DirectX 12 technology.